The news of a former Multimedia University student who went missing last year on December 27 and was on Monday found dead at Nairobi’s City Mortuary has left many Kenyans griped with shock and sorrow. The 24-year-old Susan Njoki, who hails from Njoro in Nakuru County, was discovered at the mortuary after the family raised concern over her mysterious disappearance. 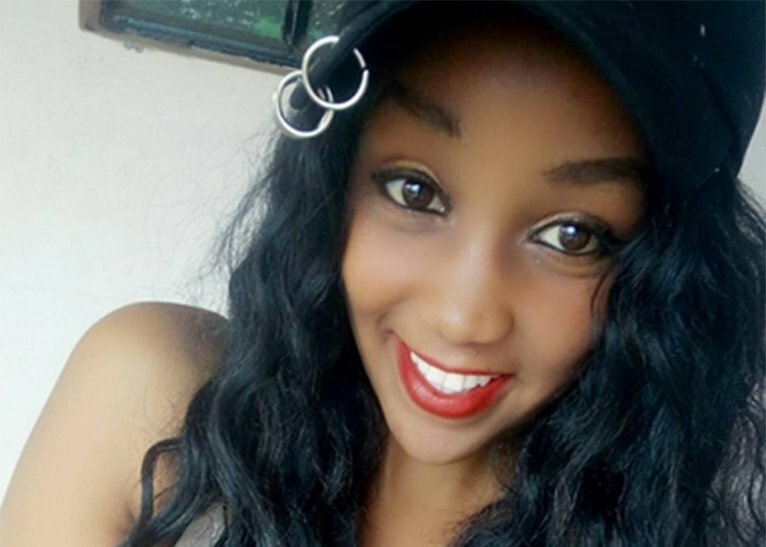 The family had reported her death on January 8 at Ongata Rongai Police Station after she went missing, two days after returning to Nairobi where she worked with a city public relations firm. According to the police, she was hit by a vehicle and died on the spot as she was crossing a road in Ruiru on December 31, at around 2am. 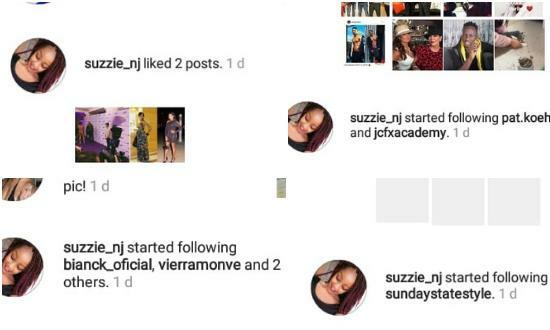 Friends and family however, say that her Instagram account remained active weeks after she disappeared and was liking other pages and photos. At first her family thought she was alive but realized it was impossible after the news of her disappearance hit mainstream media and she didn’t show up. Njoki was last seen in Nairobi’s central business district at 11pm after reporting to work earlier in the day. She had had travelled to Ruiru to look for a house ahead of her impending relocation from Ongata Rongai on the fateful day.